… is the trading name used by landlords David and Jayne Owen for their South and West Wales property rental and refurbishment business. Buy, sell, refurbish, renovate, rent out, manage and occasionally holiday let property. 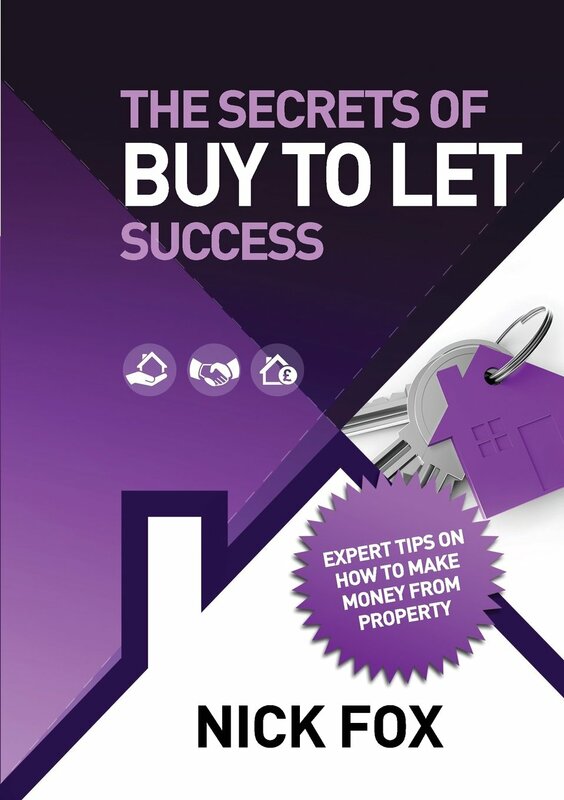 We have explored and used quite a few strategies over the years including (but not limited to) buy-to-let, commercial, holiday letting, student letting, LHA and lease options. 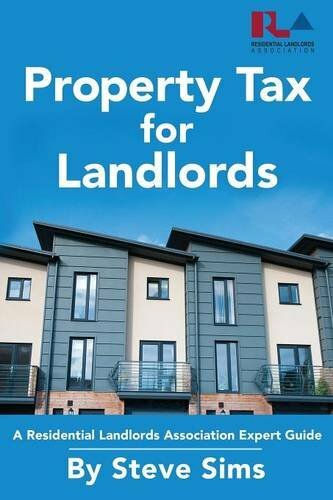 Jayne writes regularly for Your Property Network, mainly authoring contributions from other investors but occasionally telling a tale or two of her own, as well as preparing Your Property Book Review each month. She’s also the area representative for the magazine in South Wales. 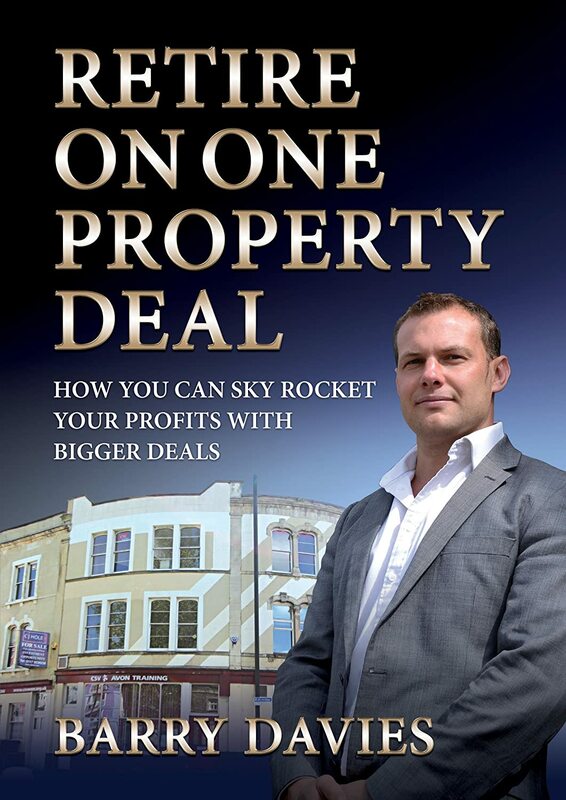 Book review blog Property Bookshop is a joint venture between Jayne and fellow property investor and bookworm David Bartlett. Where on earth did the name Mozaique come from? It’s a long and rather boring story. So by all means stop reading now if you have something better to do. Many moons ago, I (Jayne) was looking for a name for my coaching and hypnotherapy practice. I liked the idea of a mosaic as it represented the idea of lots of small parts being put together to make a whole picture that was collectively more beautiful than the sum of its parts. I found out shortly afterwards that there was a local business called Mosaic (now sadly no longer), totally unrelated to my field, but enough to make me want to differentiate. So I opted for the French spelling, which also added a bit of ‘je ne sais quoi‘, being just a little out of the ordinary. After buying the domain, I never actually got around to using the name Mozaique for the business, but ended up trading under my own name. Mozaique.co.uk sat unused for a few years, then eventually David and I rationalised all the domains we’d accumulated over the years (surprising how they mount up). At the same time, we were looking for a trading style for the property business. I thought about Mozaique and considered that the principle behind the original idea held for the property business too. We started using it for email quite a while ago then umpteen years later, I got around to setting up a site.